A quiet space with great internet, healthy workstations, and engaged members, being at Anchorspace Potsdam can make anyone feel more productive! Plus we have lots of events, for members and the general public, allowing people network, learn, and otherwise be more productive. 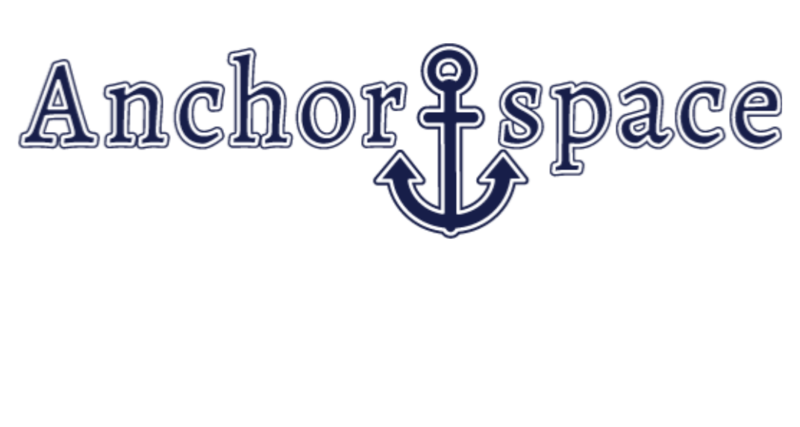 From spontaneous beers on Friday nights to hosting community events, we want Anchorspace Potsdam to let our members have fun too. Hang out in the kitchen, zip into town for a delicious lunch with a member, and otherwise enjoy yourself while getting stuff done. Anchorspace Potsdam is year round. Anchorspace Potsdam is a year round business and while we don’t have staff on site, we are open 24/7 to our members and have a rentable conference room.